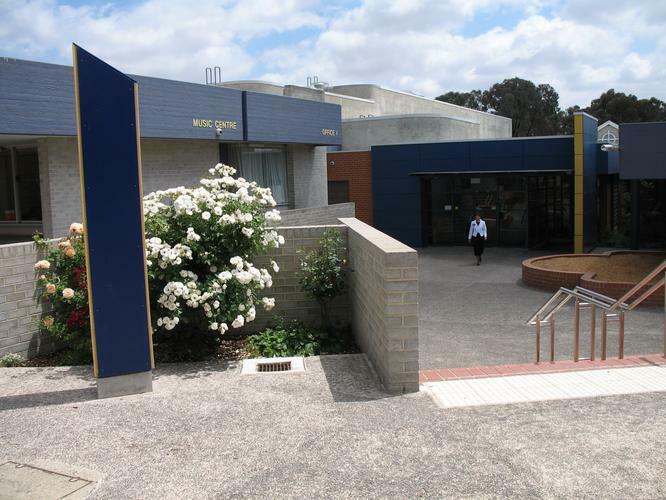 Australian Capital Territory (ACT)-based high school, St. Francis Xavier College, has taken a major step to modernise its storage infrastructure thanks to a Nutanix deployment from local integrator, Qirx. The school serves about 1200 students from Year 7 through 12 and the school has around 150 staff and previously relied on NetApp FAS for storage, IBM servers and Brocade VDX switches. This system performed adequately, but the storage component was reaching end of life so network manager, Geoff Smith, began to look at solutions which would change the configuration of its infrastructure and modernise the entire environment. “I’m getting close to retirement and wanted to leave behind a simpler, more modern solution for the person that takes over,” Smith said. “My time has been freed up to focus more on delivering technology and useful applications that add value to the school staff and students, rather than babysitting the data centre. Enter Qirx, a canberra based partner that has been the school's preferred IT provider for four years. The company partners with the likes of Nutanix, VMware, Veeam, Palo Alto Networks and F5 amongst others. The company also has a number of education clients and Qirx, general manager, Nick Winch, told ARN that the needs of these institutions put them in a realm all their own when it comes to IT deployments. ”They have enterprise needs and an SMB budget,” he explained. While the school had independently been assessing solutions from a range of vendors, it was interested in exploring hyper converged technologies, and was looking at a SimpliVity-based solution. However, after a conversation with Qirx, Smith saw more potential in the solution the partner was bringing to the table. “In our opinion, Nutanix offered the best value for money, performance and simplicity, as well as the easiest deployment and management, and the best verified support,” Smith said. Once Smith and his team had settled on as solution - the NX-1000 series with options to expand the environment as the school’s requirements scale up - they faced the next hurdle, deployment. With these systems being critical to the school’s day-to-day operations, the rollout had to be done at a time which would have minimal impact on staff and students. Winch said the deployment began in the first weeks of January 2016 and was given four weeks to complete the work. In the end, four and a half days was all that was required to complete the task. The software consists of the Nutanix Installer, Controller Virtual Machine (CVM), and consumer-grade management, Prism.